By now, anyone who works or lives with children has probably heard about fidget spinners. This new toy craze has infiltrated schools all over the country. 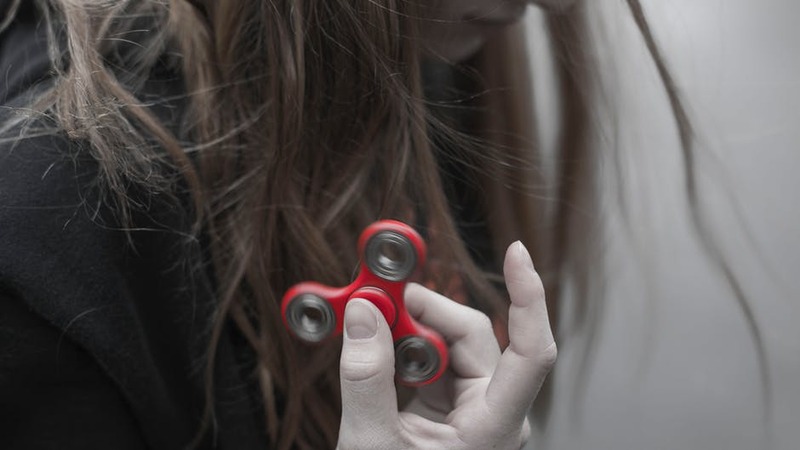 While some tout these toys as a remedy for ADHD, many schools and teachers are frustrated by the distraction they cause. An entire classroom of children spinning these toys may not be very conducive to learning.